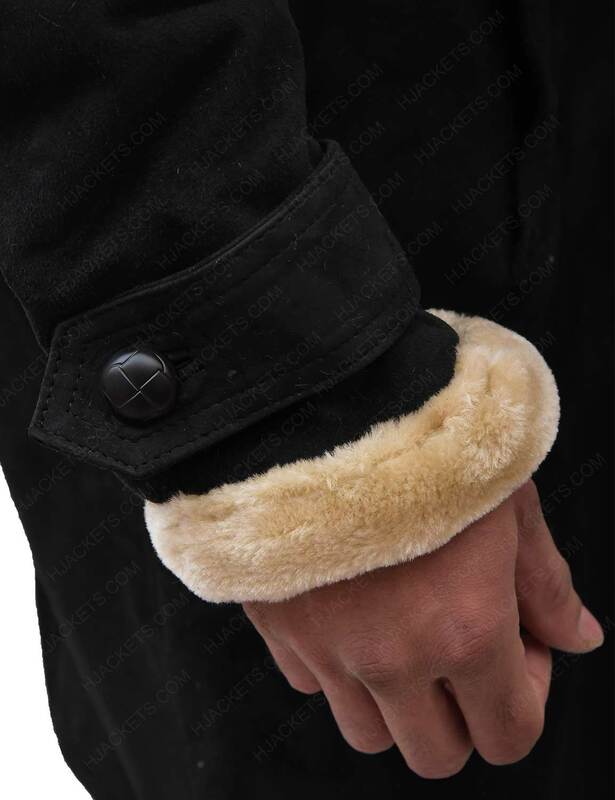 Grab on some serious heartwarming sheepskin leather constructed wearable with topnotch draft scheme and its dreamlike needlework intrigues. 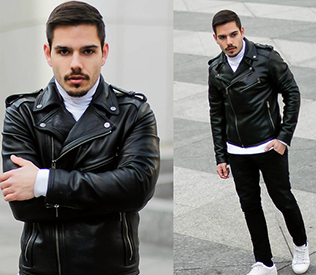 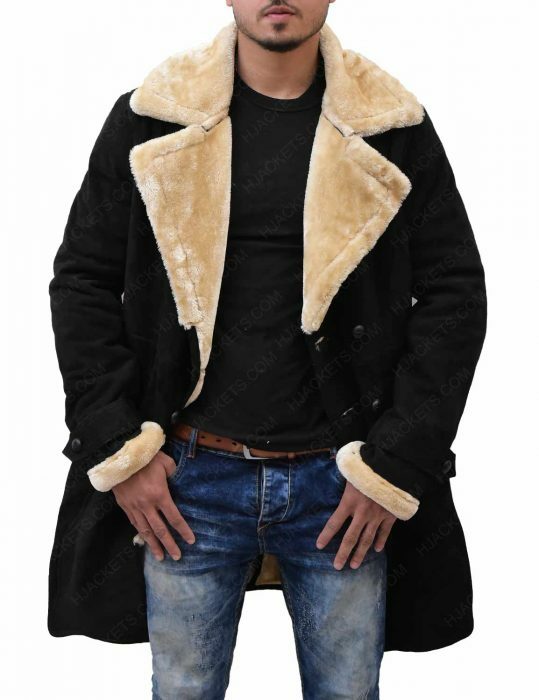 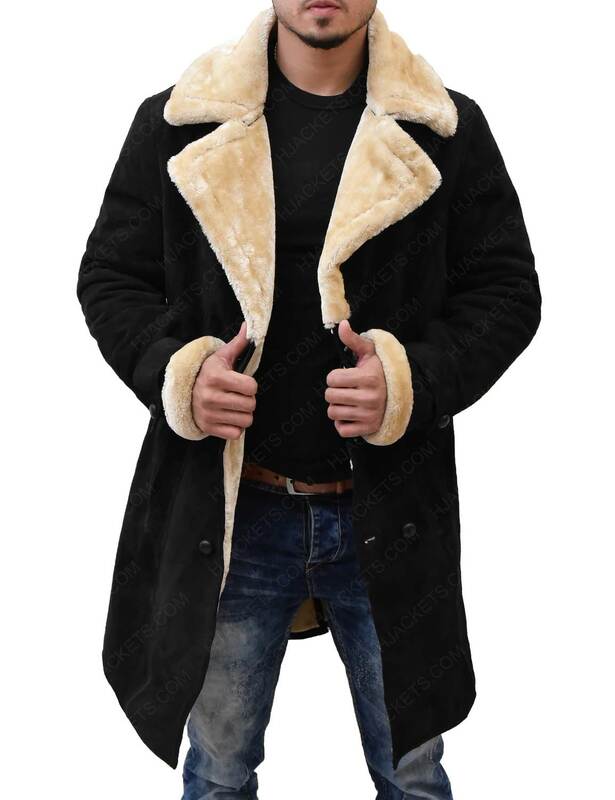 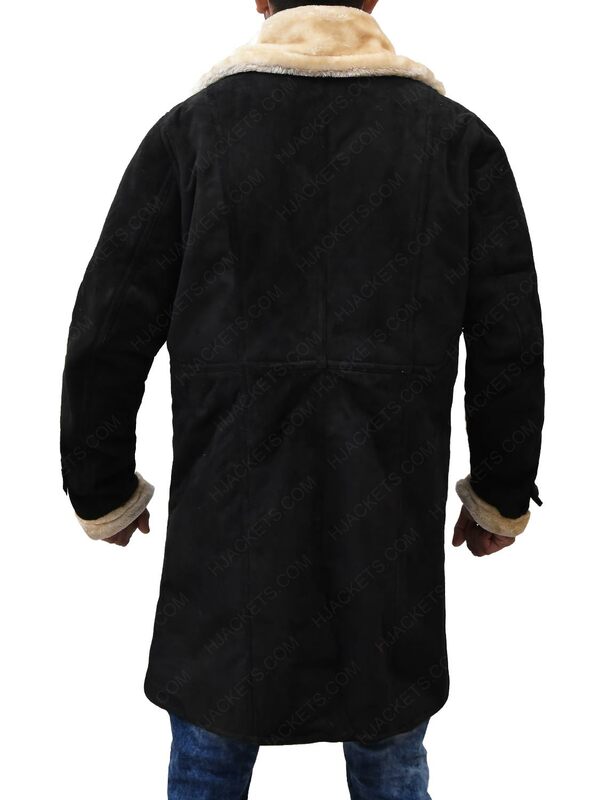 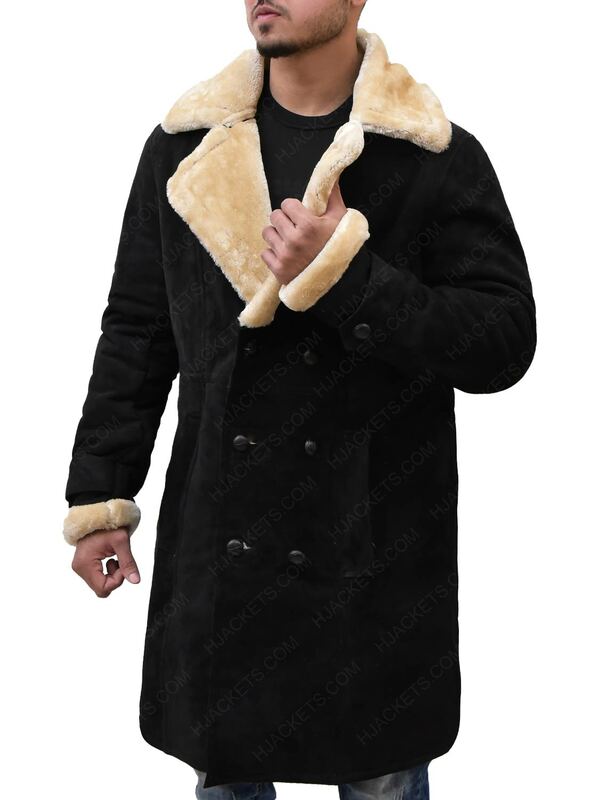 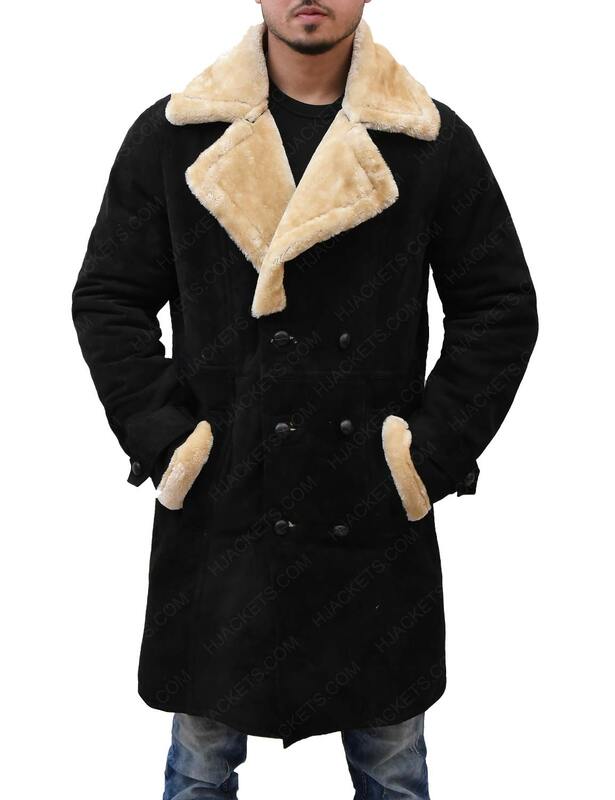 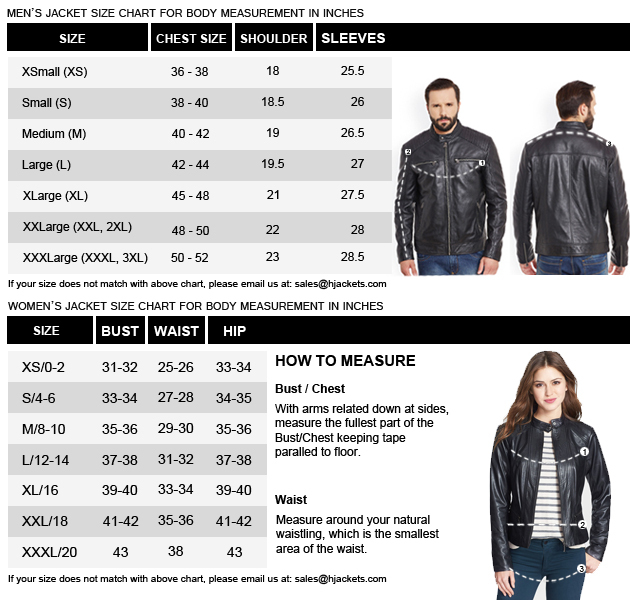 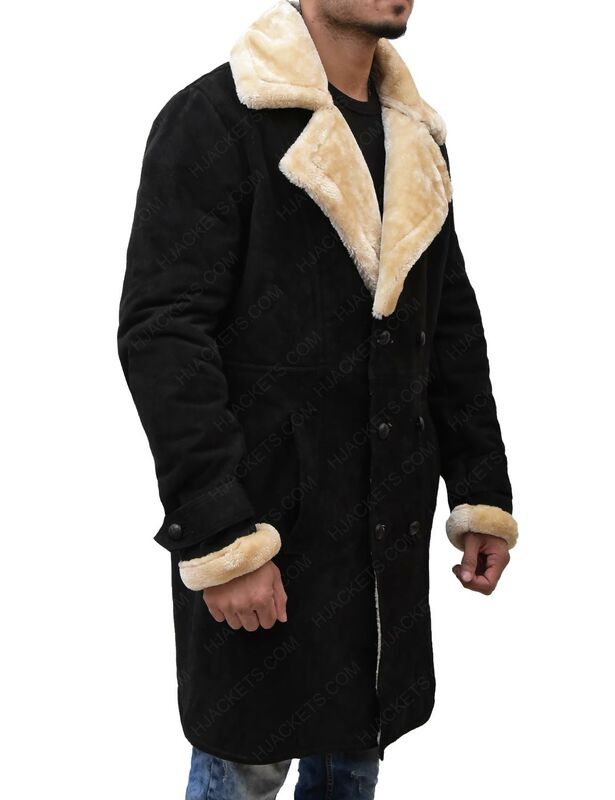 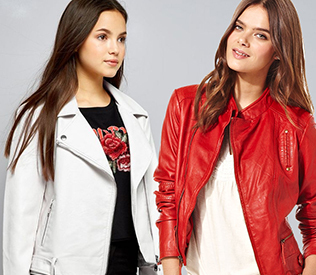 This Priest Superfly Shearling Coat is a top leather brand with the warmth you desire in a breezy winter season. 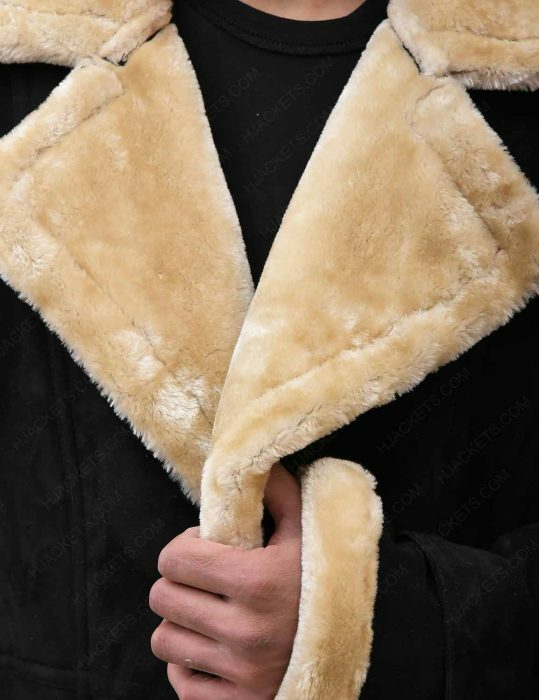 Some specifications inscribed on this impressive body covering comprises an inner viscose lining, the brown shade gives it its spellbinding appeal, and the shearling fine-tunings adjusted over the collar and cuffs gives an impeccable harmony. 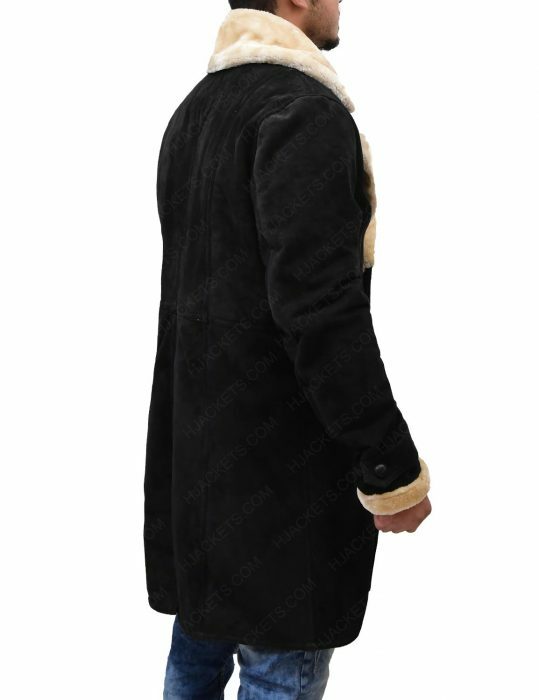 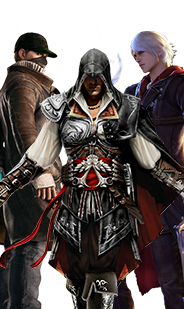 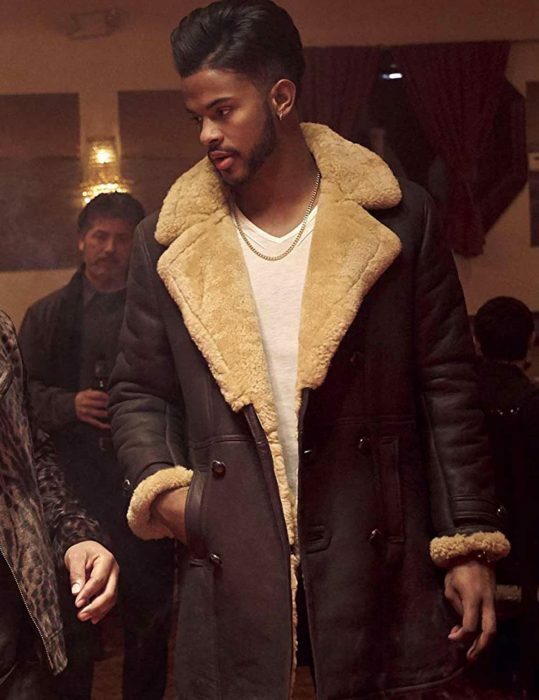 This Youngblood Priest Shearling Coat is a topnotch choice. Besides, a deep-seated double breasted frontage alongside waist pockets are cozy enough to let your hands rest in relaxation.